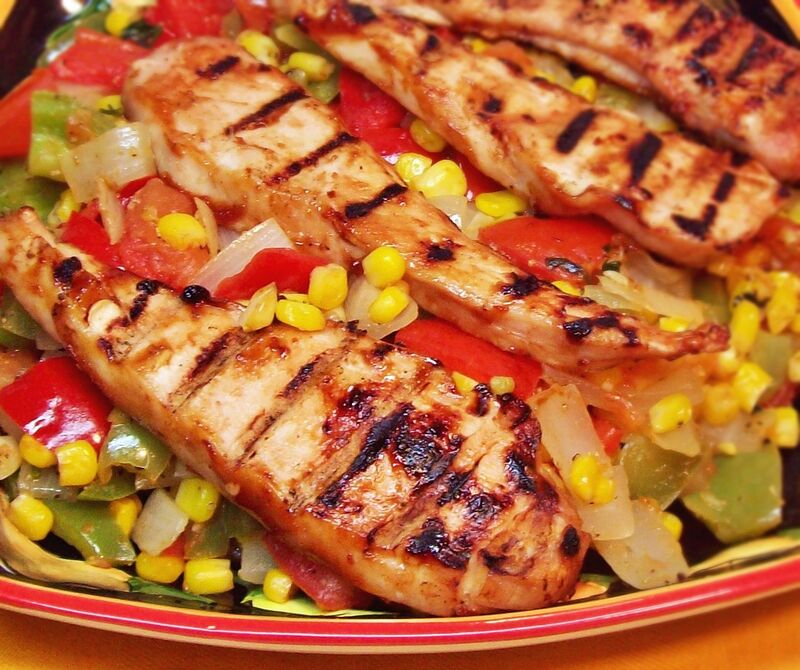 Tender grilled chicken breast strips served with spicy corn and sweet bell peppers. Slice chicken into strips. Place on grill and brush lightly with barbecue sauce. Place frozen corn into a saucepan along with butter or margarine. Turn burner on to medium-low. Dice bell peppers and onion and add to saucepan along with corn. Pour salad dressing over the top and turn heat up to medium. Turn chicken on the grill and brush again with barbecue sauce. Snip cilantro into pieces and add to saucepan. 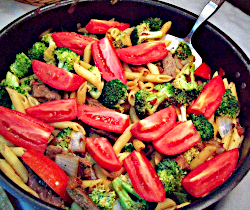 Sprinkle pepper over the top and stir. Turn heat back to medium-low. Turn chicken one more time and test for doneness by cutting into the thickest part. 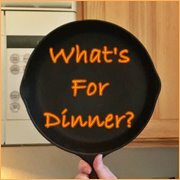 When no pink shows in the meat, serve with corn and peppers.